The SuperFlow CycleDyn chassis dyno is used worldwide by motorcycle dealerships, educational institutions, and professional race teams to test motorcycles, karts, ATVs (quads), and similar vehicles within a safe, controlled environment. It is rated for 750+ hp (inertia), 500+ hp (eddy-current) and 200mph. The CycleDyn motorcycle dyno utilizes SuperFlow's rugged, impact resistant hand held controller for easy operation. The CycleDyn is available as inertia only, with eddy-current load for controlled acceleration, steady state (mapping) and step tests, or with eddy-current load and an AC motor. Loaded models also perform inertia only runs, giving users the capabilities of two dynos in one unit. 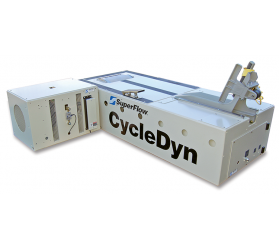 Because it is manufactured by SuperFlow, the CycleDyn delivers on both price and quality. This motorcycle dyno is not constructed with a cheap angle iron frame wrapped in thin sheet metal. Instead, we use sturdy steel plates and weld them at the seams to create a strong, vibration resistant enclosure and sealed air compartment for the innovative road speed fan options. The CycleDyn comes standard with a motorized front wheel restraint that accepts motorcycles with wheelbases from 48”- 72” (122 – 183cm) and an air-actuated front wheel clamp. It also comes standard with a temperature compensated load cell (eddy-current models) for precise torque measurement during loaded testing. Also standard is a complete data acquisition and control system that includes with our industry leading WinDyn software. 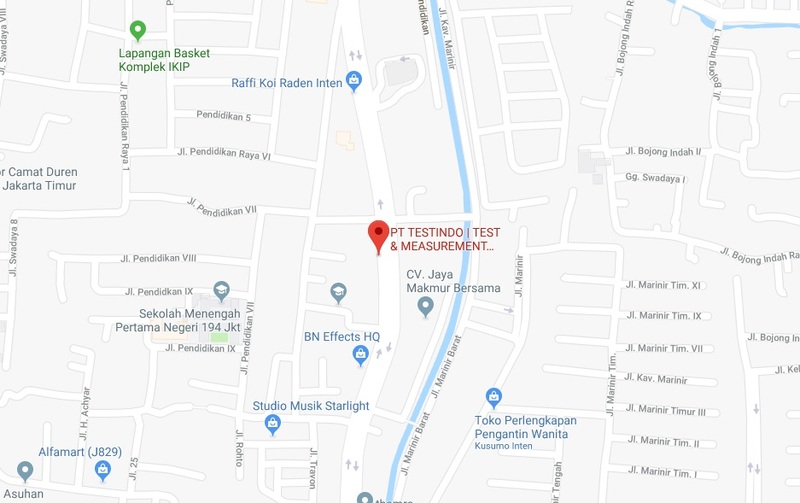 So, whether you want to add a profit center to your business, justify customer purchases, or increase the on-track performance of your race motorcycles, the CycleDyn high-performance motorcycle chassis dynamometer can handle it.